I am back for another installment of Thumbs nails of the week. Today I am writing this post on a very grey and rainy day cuddled up on my couch. I had to do some grocery shopping and it was just horrible. Getting soaked by very fine baby rain which I underestimated. Therefore I needed some cheering up by using a pretty polish when I got in. Because of my Essie haul two-three weeks ago, I went for the polish ‘ Not just a pretty face’. 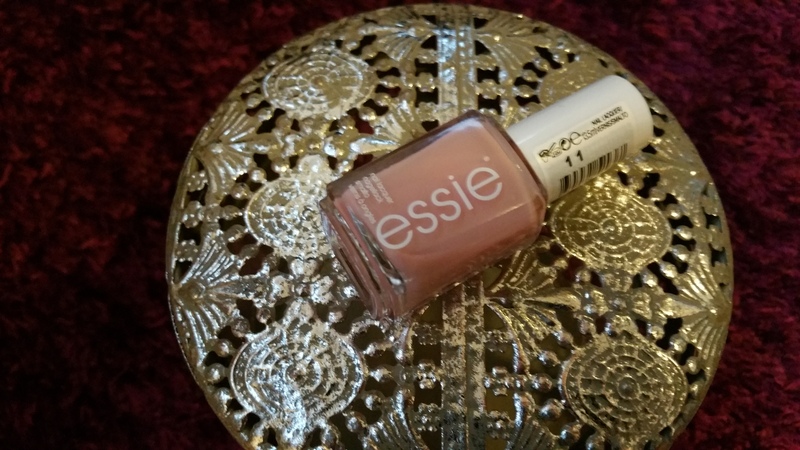 And this polish is not just a pretty face, it is a beautiful baby pink and has a nice sheen too it. We sometimes write about lipsticks ‘your lips but better’ well this is the feeling I have about this polish. Underneath our nails there is pinky skin and this polish just emphasizes that. 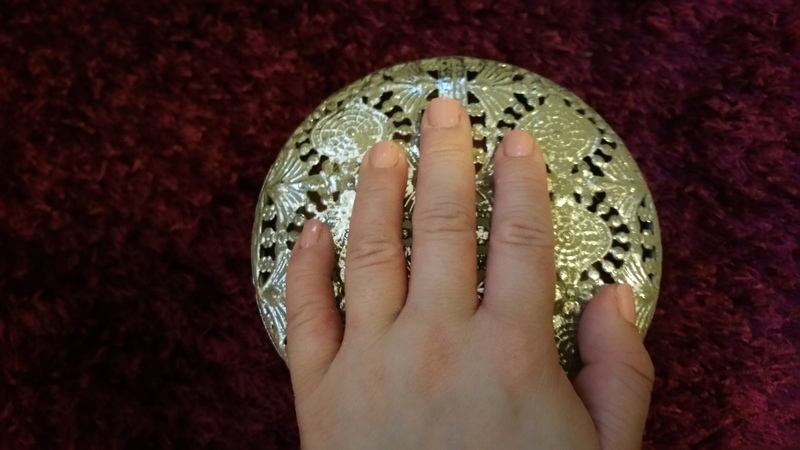 When painting my nails I did use three coats to get an opaque colour and to make the baby pinky really pop. Again this polish dries really quickly. 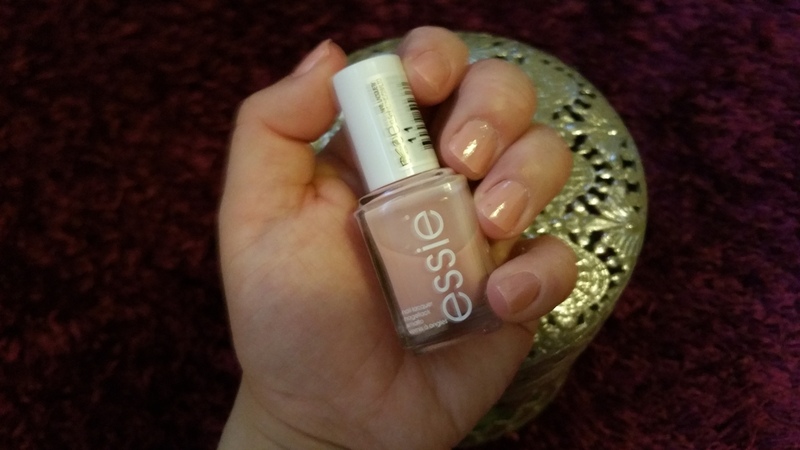 Once again I would say this polish is very appropriate for the office but compared to the other nudes I went for in the past, it has pinky tones instead of the taupey/brownish tones. I can honestly write I don’t regret purchasing this polish. It has a lovely clean look. Hope you enjoyed this post. If you like these types of posts check out last weeks Thumbs nails.